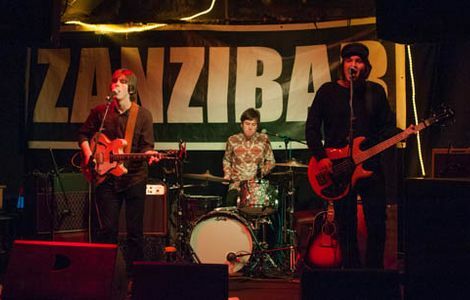 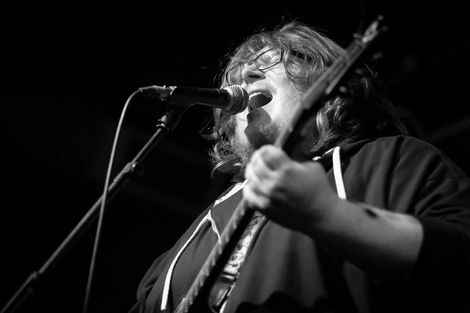 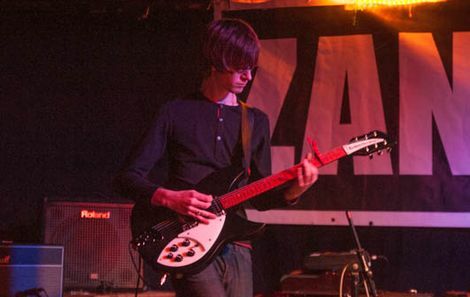 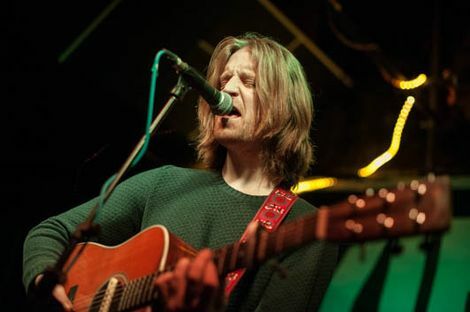 Ian Skelly thrilled a packed out Zanzibar last week, Getintothis’ John Johnson was down the front to capture the action. 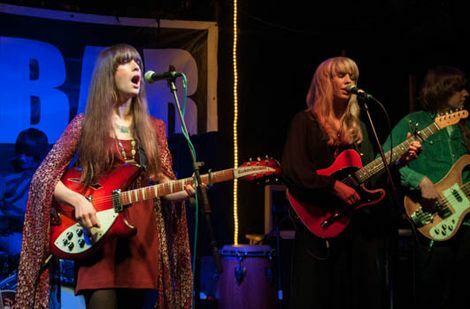 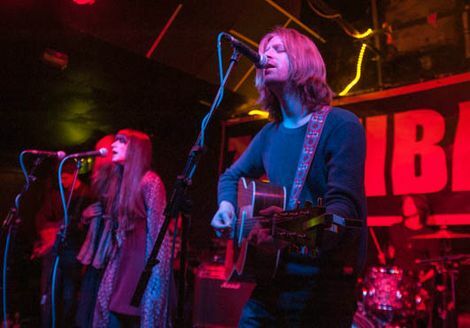 Read the full review of Ian Skelly & Serpent Power and The Sundowners here. 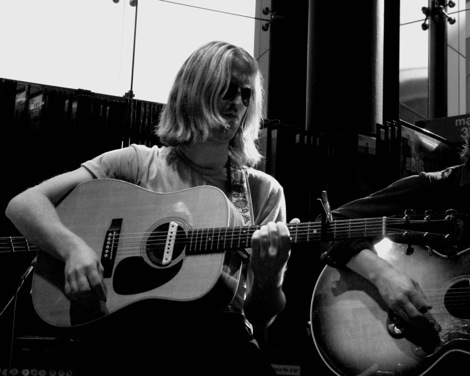 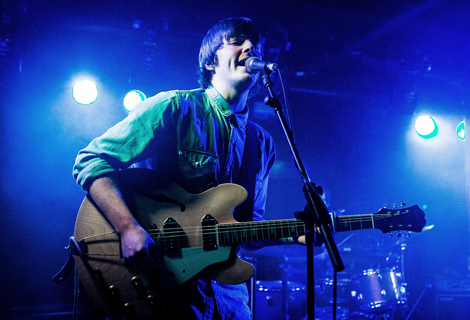 Ian Skelly (above) was joined on stage by Niamh and Fiona of the Sundowners (lead image). 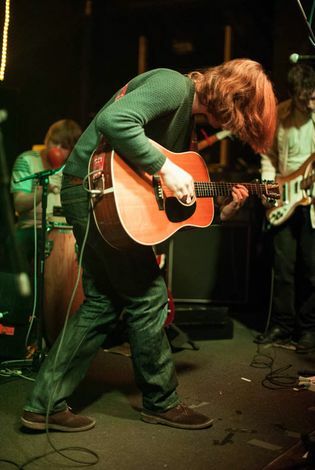 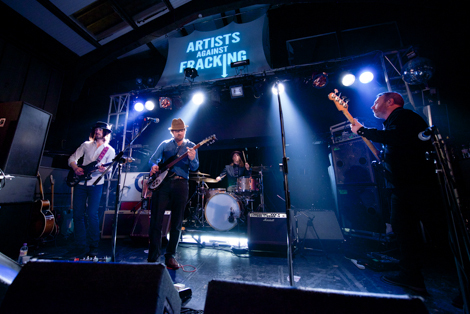 Paul Duffy and the rest of The Coral provided support as Skelly’s Serpent Power band. 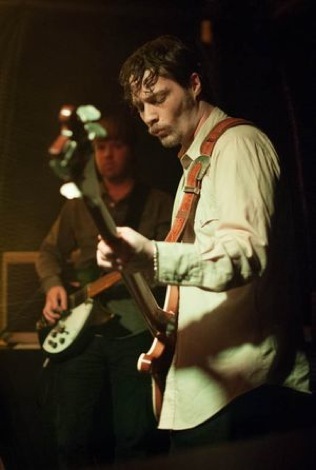 Skelly puts some welly into it.